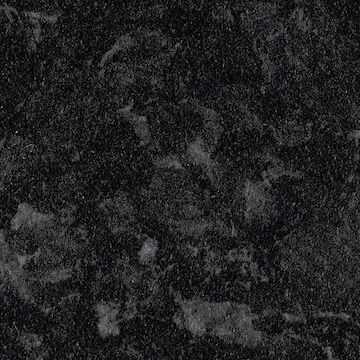 Cheap quality worktops available for the home and trade at massive discounts. prestigious Furniture Industry Research Association’s Gold Award for technical excellence. The form is perfect, the function is utterly dependable. Some Kronospan colours are now available in 22mm Slimline. Quartz and Gloss surfaces are more prone to scratches than other worktops finishes, please take additional care when handling/cleaning.